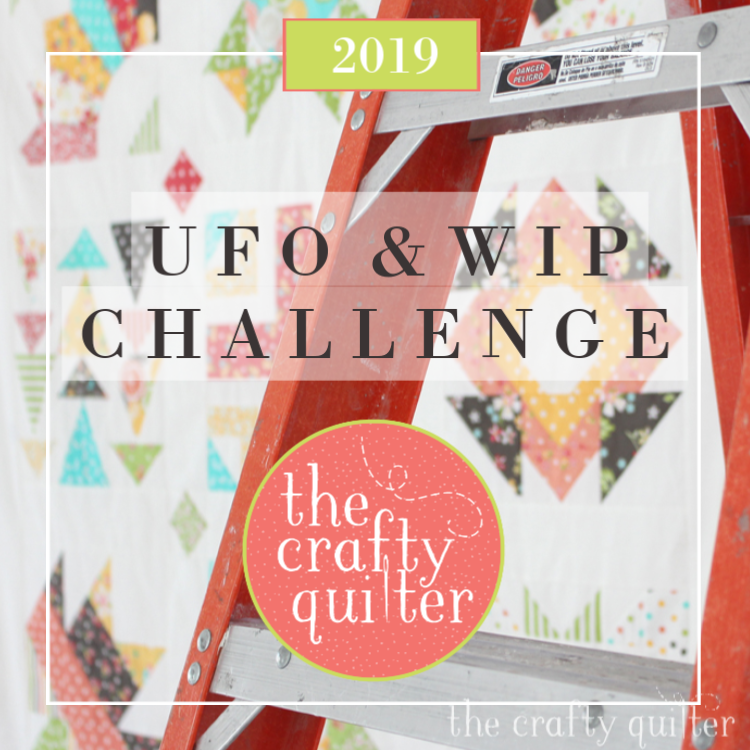 Welcome to the 2019 UFO & WIP Challenge! You will find all blog posts pertaining to this challenge right here. I will update it as needed. January: Link-Up your finished project(s)! February: Link-up your finished project(s)!